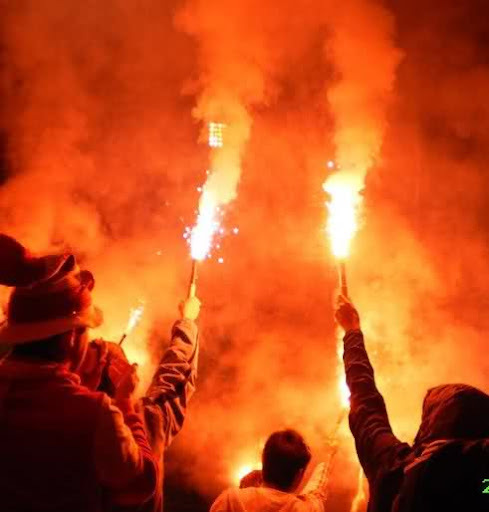 http://www.Ultras-Europe.com - flares , smoke screens, strobes etc. a page from germany, with lot of Photos from all over! We're company produce clothes and gadgets with your design. Main product are shirts and sweatshirts decorated by screen printer or embroidery. Our offer is bigger.